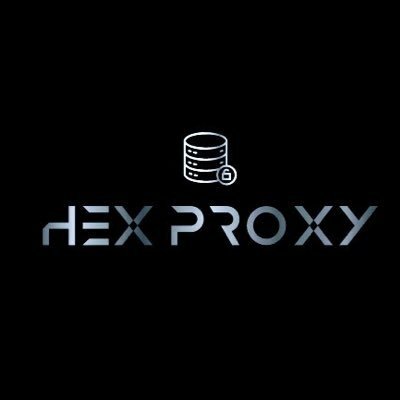 Hexproxy is a proxider of reliable residential proxies. It offers opportune support and friendly customer service, 1 GBPS speed and availability during all day. Basically, Hexproxy provides weekly premium proxies and special ones for Adidas and SNKRS. Hexproxy is a provider of reliable residential proxies. It offers opportune support and friendly customer service, 1 GBPS speed and availability during all day. Basically, Hexproxy provides weekly premium and special proxies for Adidas and SNKRS. At the moment, there is only one option in stock. Premium footsites proxies for 11/17 drop. The price depends on the quantity of proxies, but in general, it is about $0.80/proxy. You may choose Chicago or Asburn location. Proxies have USER:PASS or IP auth,optimization for Supreme and Kith.com, Undefeated.com, Footlocker.com. Of course this is not the end and new features and updates are coming soon, so turn on twitter notifications.